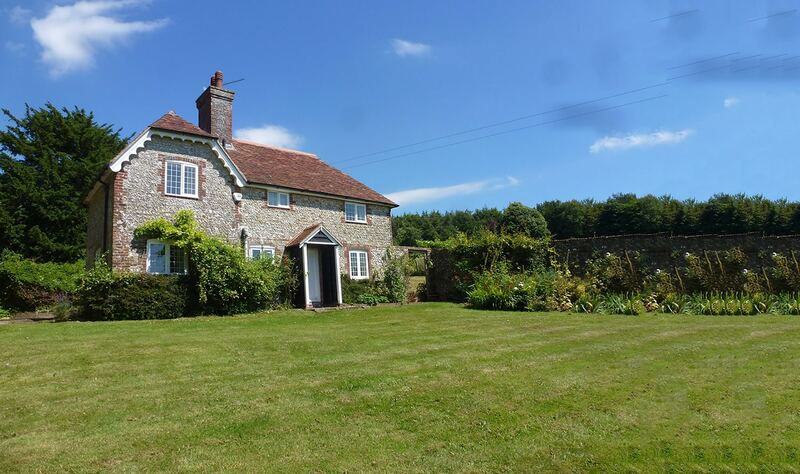 The Country House Company has an experienced and professional team that can guide you through the fees and procedures involved with renting a property. The initial costs involved with renting a property are the reservation cost which goes towards the deposit, the administration charge and the deposit that has to be paid on any property. Some of the fees will be variable according to the size of the property and if you have any queries on the fees please do call a member of the team who will be happy to explain them to you.